Baru Indian High coffee is grown in the Boquete region of Panama, on the slopes of the Baru Volcano. 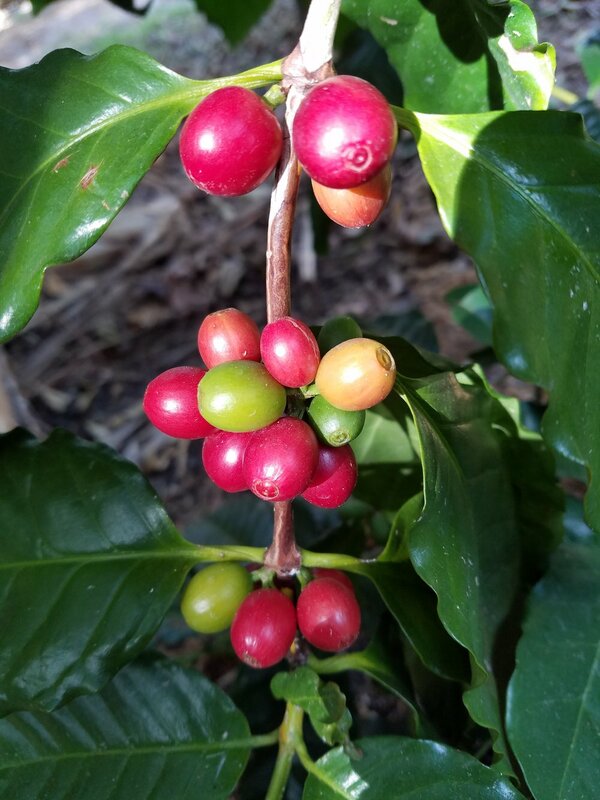 The rich, fertile soil is perfect for growing high quality arabica. Camiseta Estate is the coffee farm of Vidal and Eira Suarez. It is located in El Salto, a micro climate towards the top of the volcano. What's mostly grown at Camiseta is heirloom Typica. Baru high coffees are processed at the Suarez Family Mill, Beneficio Don Pedro, giving control from farm to export for a quality product.